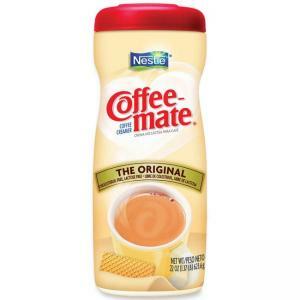 Coffee-mate Creamer offers the highest quality for rich taste, creamy texture and superior whitening. 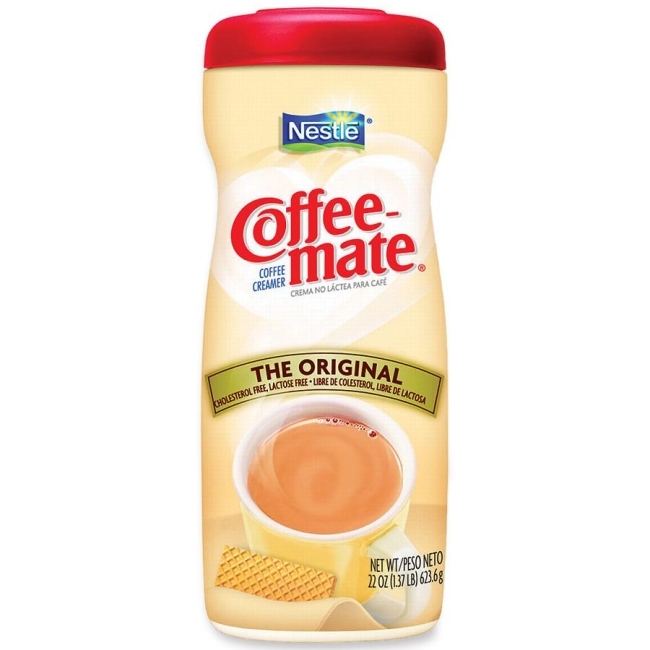 Creamer dissolves quickly and easily without diluting or cooling coffee. Simply stir and enjoy. Lactose-free creamer contains 40 percent fewer calories than milk and 75 percent fewer calories than regular milk.